Save yourself some time and your sweet money! Here are a few essential things to have while you are setting up your silversmithing or goldsmithing shop. Knowing what tools to buy can save you big money and frustration from buying the wrong stuff. Take it from me, I had to find out the hard way more than a few times. Provided below are a few FREE TOOL lists to help you find the right tools. Free torch tool list. This is great if you have ever wanted to set up a soldering station in your shop. Free bezel setting tool list. Start adding a little color in to your designs with gemstones. Free stone cutting – lapidary diagrams, stone hardness chart and a step by step diagram on how to cut a cabochon shaped gemstone. I hope this will help to get your shop up and running smoothly. How to make a shadow band for a diamond ring. Have you ever wanted to make a shadow band that fits right next to your diamond or gemstone ring? 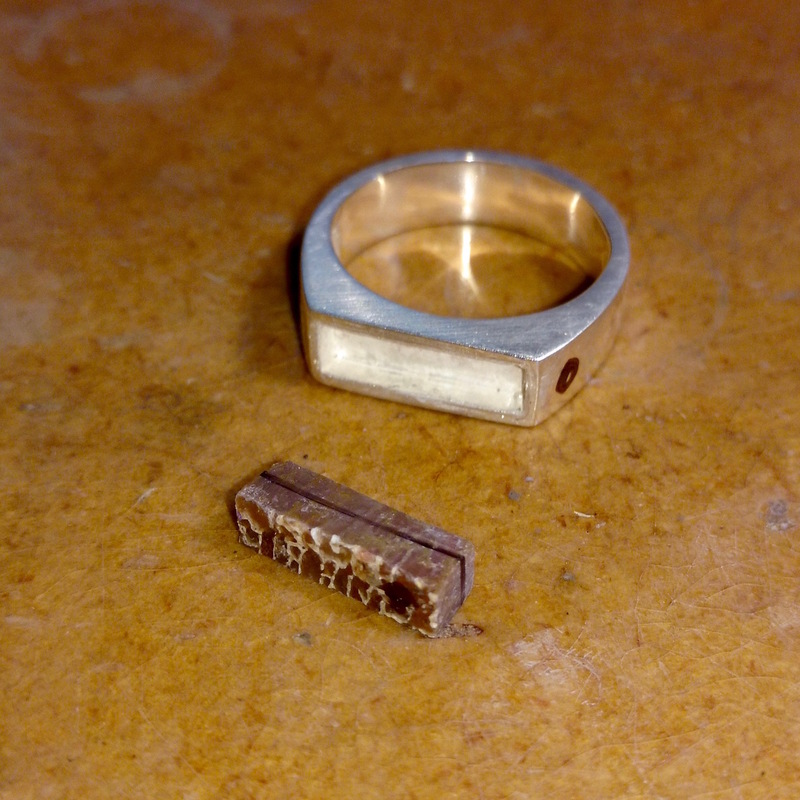 Well, here is a short video on how to use wax and a few tools to create a model ring that can be cast in gold or silver. I will be using a green wax which melts at around 230 degrees and is one of the harder wax materials for model making. The modeling wax is made by a company called Matt. 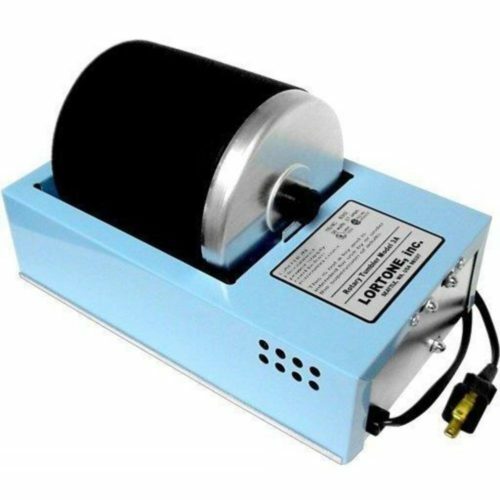 They make a number of waxes ranging in melting temperature and malleability. There are three main types of modeling wax that I use to make a model. The green wax is the hardest of the three and melts at around 230 degrees. I prefer the green for any work that needs exact detail and a shadow band needs to be exactly the same contour as the ring it is shadowing. 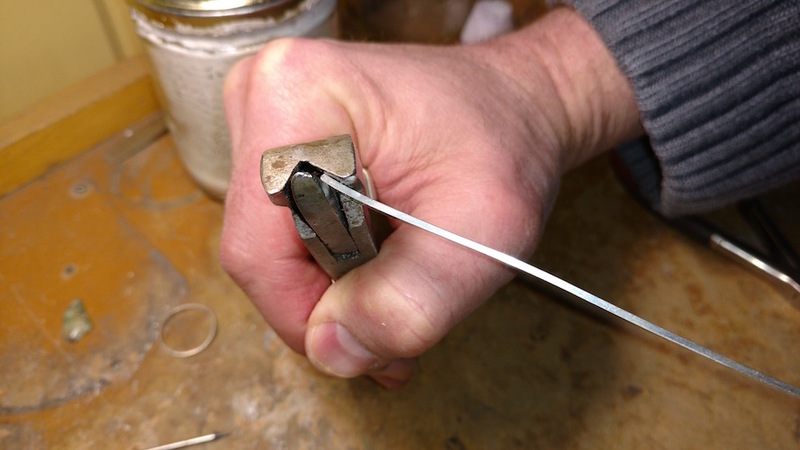 Here are Continue reading How to make a shadow band for a diamond ring. How to bezel set gemstones like a pro! Welcome! Learn the basic steps of setting a gemstone in a bezel mounting. This video takes you step by step and does a little trouble shooting along the way. Learn what tools you need to set gemstones as well as how to use them. If you have ever struggled to set stones or just wanted to know how to add a little color to your jewelry this is a great place to start. I have a link below to the tool list. You can also find it under Supplies in the menu. Enjoy! Continue reading How to bezel set gemstones like a pro! North House Folk Schools – Free PDF – Agate Cutting Class – On The Rocks! I spent the last week up north in Grand Marais, Minnesota teaching two stone cutting classes back to back at the North House Folk School. What a great couple of groups! I have offered this class a few times and it continues to develop and get better and better. 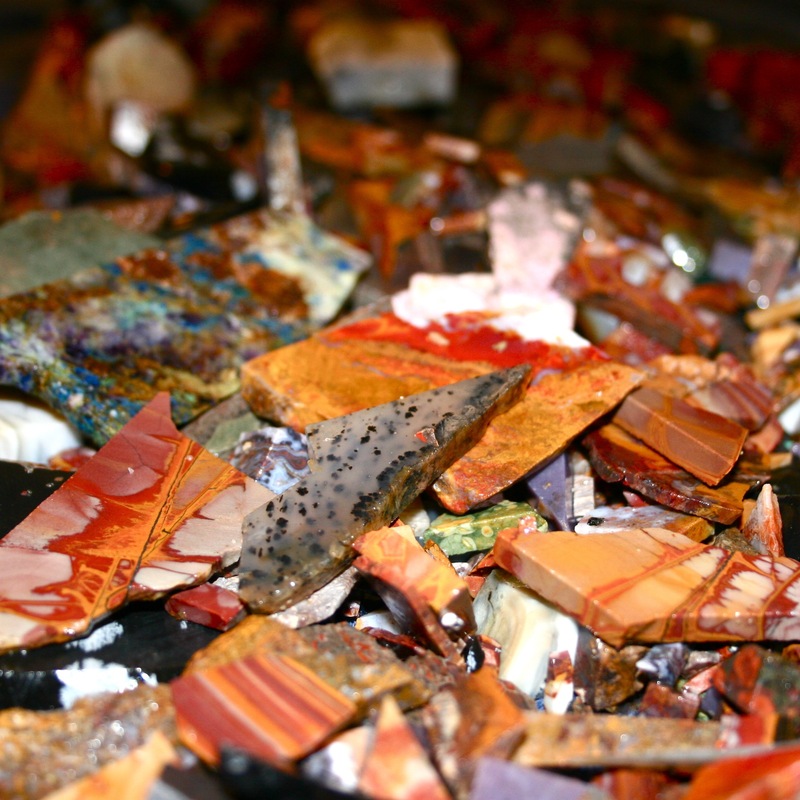 The classes both cut jaspers, agates and petrified dinosaur bone. Here are a few photos of the cabochons they made. I can’t wait to do it again! If you are interested in cutting stones or would like a FREE PDF of the “how to” steps of cutting a stone, stone hardness scales and more, click the link and DOWNLOAD the file. It’s free! Continue reading North House Folk Schools – Free PDF – Agate Cutting Class – On The Rocks!